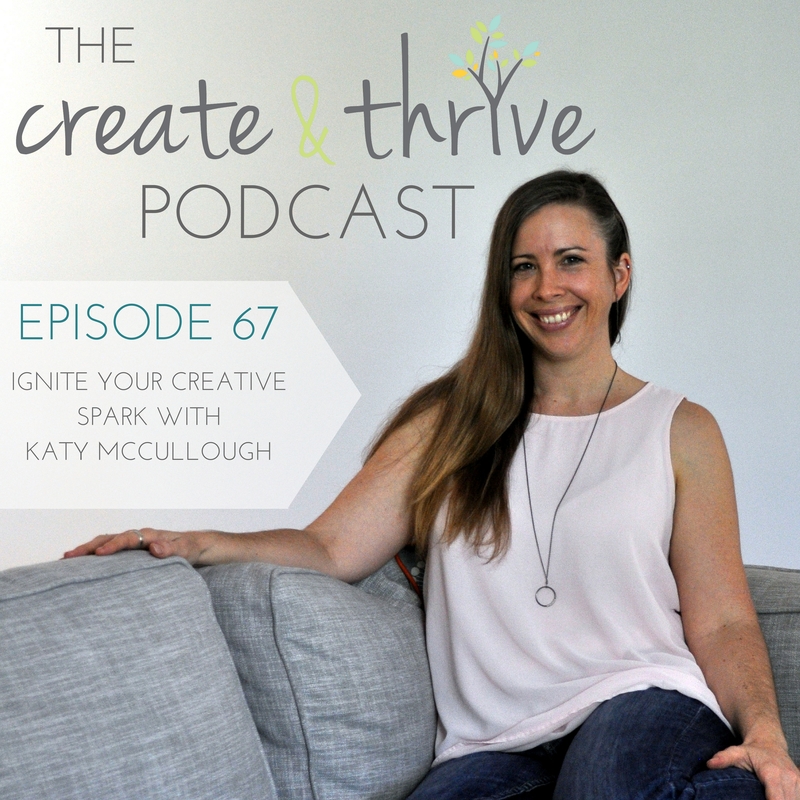 In this Episode I discuss finding your creative spark with Katy McCullough, who runs a business helping others find their creativity. Katy realised there were many people who wanted to be more creative and to live a more creative life but didn’t know where to start, so she set out to help people re-ignite their creativity (or find it if they never had in the past). If you’re here, I’m guessing you are a creative person – but what happens when you hit a creative block, where you just seem to lose your mojo? You can apply what we talk about in this episode to light your spark again. We discuss how creativity is a skill you need to practice, and the 5 steps you can take to reignite your creativity. Step 1 – Acknowledge your creativity. Think about the different aspects of your day where you use your creativity. Step 2 – Reflect on your creative past. This could be going back to your childhood or even more recent reflection. Step 3 – Find inspiration and ideas. Pinterest is great for finding inspiration and sparking ideas. 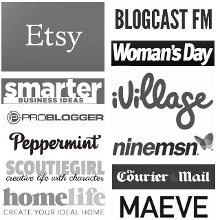 You might discover what inspires you just through pinning posts that interest you! Step 4 – Make sense of it all. Things will become more clear and patterns will emerge. Ask others what creative strengths they see in you. It can be scary following a new creative path but you need to remember that there is nothing to lose in doing so. Step 5 – Start living it. Figure out how to make time for creativity in your life. Courses and classes can be a great kick start and a way of meeting like minded people. Want to learn more? Katy has some free email courses on creativity which you can check out at Greens & Blues Co.